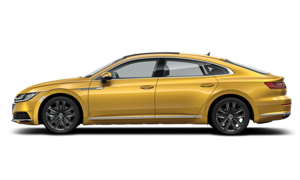 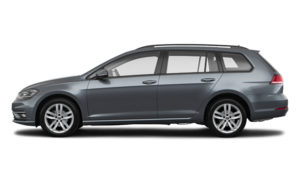 Southland Volkswagen is one of Canada’s largest volume dealerships, and that means you’re sure to find the perfect new Volkswagen vehicle for you and your needs. 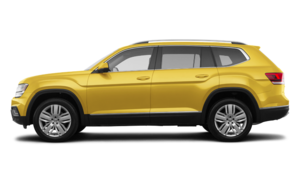 We have an extensive collection of new VW cars and SUVs, but more importantly, our team of dedicated sales representatives wants to provide you with an unparalleled purchasing experience that will put a smile on your face. 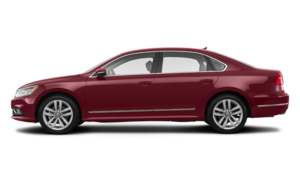 At Southland Volkswagen, we keep our promises and make sure that when you tell your friends and family about us, you have nothing but good things to say. 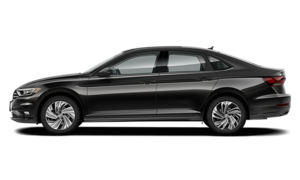 It’s just good business. 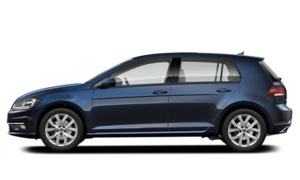 At Southland Volkswagen, you will find the new Volkswagen car you’re looking for. 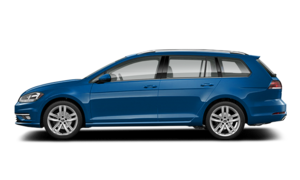 That includes the brand-new Volkswagen Jetta or the 2016 AJAC Canadian Car of the Year: the Volkswagen Golf Alltrack. 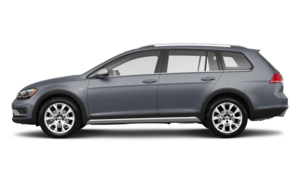 The Alltrack provides the versatility of the Volkswagen Sportwagen, with the added benefit of an increased ground clearance and 4Motion all-wheel-drive. 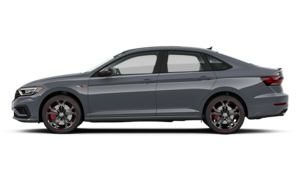 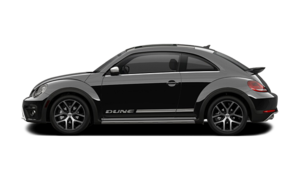 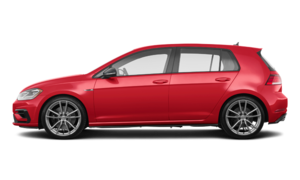 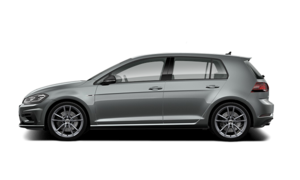 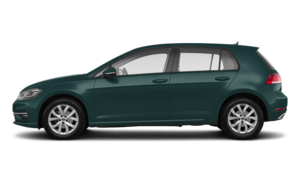 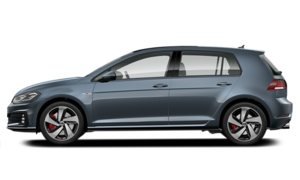 Southland VW is also your number-one destination if you’re looking for a three- or five-door Volkswagen Golf, or the sportier VW Golf GTI or VW Golf R versions. 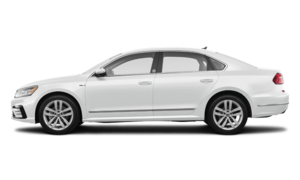 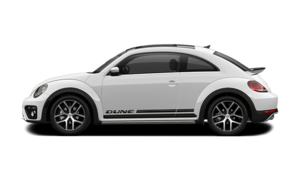 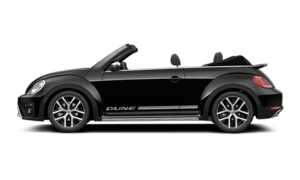 Buyers looking for a new sport utility vehicle will also want to come in and have a look at everything Southland Volkswagen has to offer. 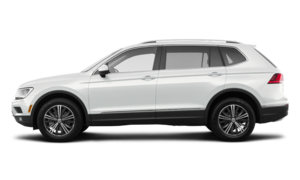 Indeed, we have a complete collection of new VW Tiguan compact SUVs that feature 4Motion all-wheel drive, plenty of interior space, and a refined interior. 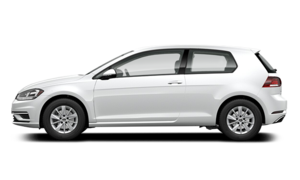 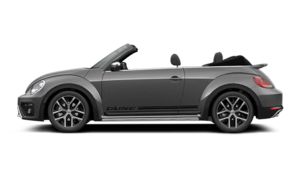 They’re also known for great performance and an optional third row that allows you to have up to 7 passengers. 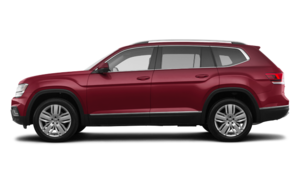 If you need even more space, why not check out the all-new Volkswagen Atlas? 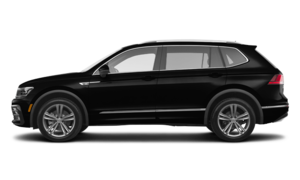 We also have an extensive collection of new Volkswagen Touareg luxury midsize SUVs to offer you. 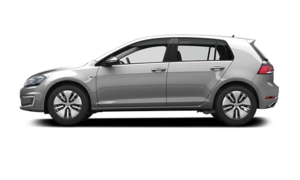 At Southland Volkswagen, our team of respectful and dedicated sales representatives will take the time to answer your questions and help you find the perfect new VW for you. 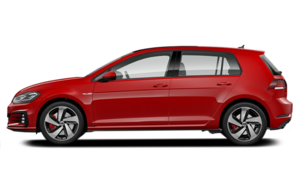 Once you’ve found your vehicle, you will be impressed by our flexible and affordable financing and leasing offers that are tailored to you and your budget. 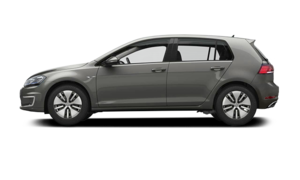 Come and test drive your next Volkswagen vehicle today at Southland Volkswagen in Medicine Hat, Alberta.